It has always been a dream of mine to travel to the Middle East and explore the places where Jesus walked. Unfortunately, due to life and budget restraints, that will probably never happen. However, this review offered me and my family a chance to experience those places anyway. 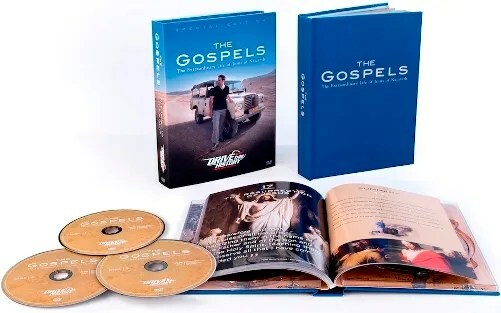 The DVD set Drive Thru History® – “The Gospels” from Drive Thru History® will take you on an amazing adventure through Biblical history. If you are familiar with the series, you may know the host, Dave Stotts. He is your tour guide as you watch the DVDs, taking you through the country and explaining the importance of each place. The set includes 18 episodes, each 30 minutes long, and they explore about 50 sites mentioned in the Gospels! We love history in our family anyway, but even if you aren’t huge fans, I think you will still find this series exciting. Dave’s presentation is very very good. You can sense his enthusiasm for where he is and it makes you feel excited too. My son thought it was really cool to “see” so many of the places he has read about in the Bible. I think it almost made it seem more real to him, less like a collection of stories, and more like a real history book. I mean, my son knows that everything in the Bible is real, but there is something about seeing the actual locations that makes it more so somehow. I also liked that each episode was only 30 minutes long. This made it easy to work them into our schedule around the other things we were doing. Some days we watched one episode and then picked up watching another later in the week. However, one one day when my son wasn’t feeling well we watched several episodes back to back. I also like the fact that the series has such broad appeal. 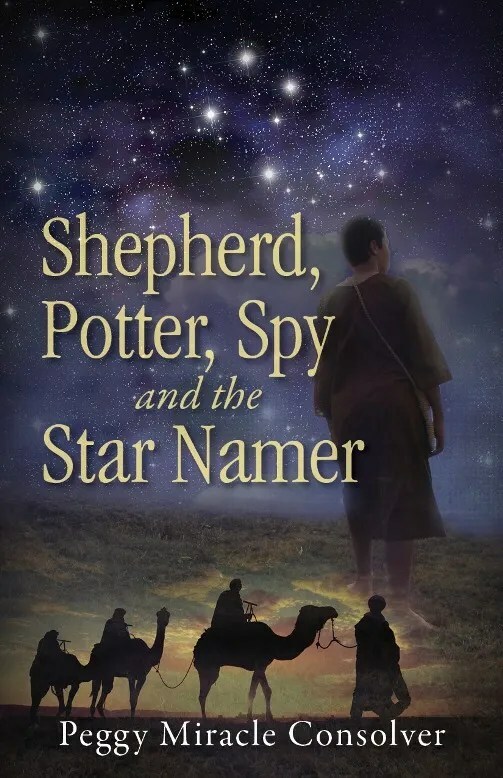 It is aimed at grades 5 and up, but I easily think you could watch this with the whole family, and with younger kids, use a story Bible to share the stories of what happened in those places with them. I also think you could easily add this to an existing Bible study or go ahead and just read the Gospels themselves as you watch the series. There is something about making that connection between what you are reading and the images of the actual places that make it seem deeper and more real. The DVD series itself comes with a study guide that includes scripture quotes, a summary of each section, and questions you can use for discussion if you wish. We would always talk after each episode, sometimes using the study guide as a starting point. Other times we would break out our Bibles and go read the parts of the Gospels that correspond with that particular episode, and I swear, each time we did that it was like we got something new from it, even though we’ve read those same chapters over and over again. My family really enjoyed the Drive Thru History® – “The Gospels” series. In fact, I’m seriously considering getting some of their other series to watch in the future. We would definitely recommend this if your family wants to know more about the life that Jesus lived. My 10th grade son is a techie, and he particularly loves gaming. At some point, he might like to design and create games of his own, so learning about computers is important to him. I want him to have the ability to write programs, but I am so far from being able to do that, it’s not even funny! For this review, I was excited to have him check out the Java Programming course from CompuScholar, Inc. 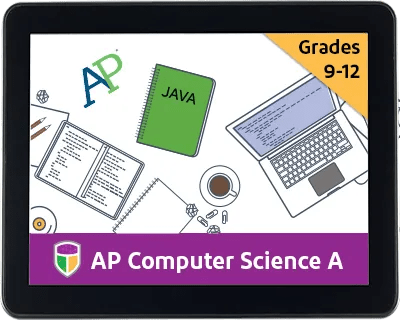 This course is designed for high school students, especially those interested in taking the AP Computer Science exam. 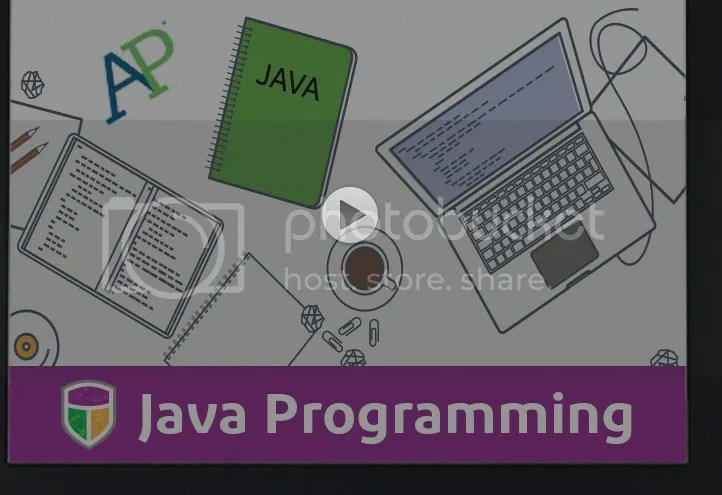 The course page offers study resources to help prepare students for the exam, and the lessons go in depth into topics like getting started with Java, working with strings, user input, debugging, and much much more. 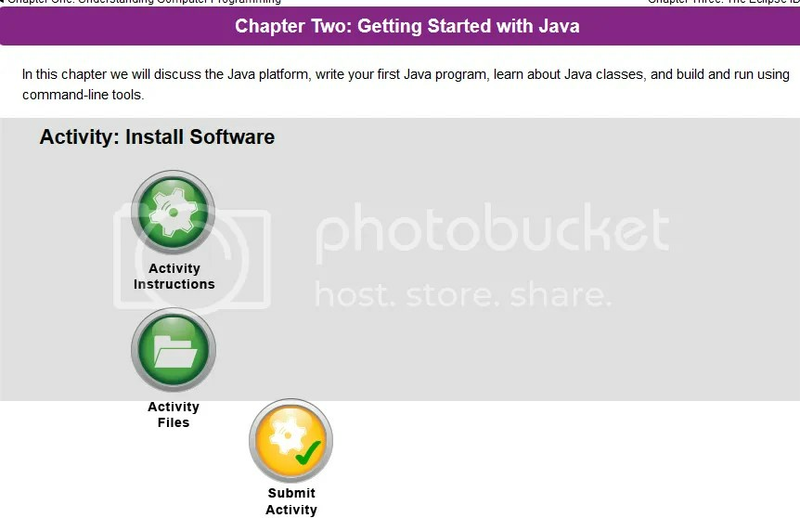 We found the Java Programming course to be very user-friendly. It is divided into roughly 27 chapters, with individual lessons for each chapter. 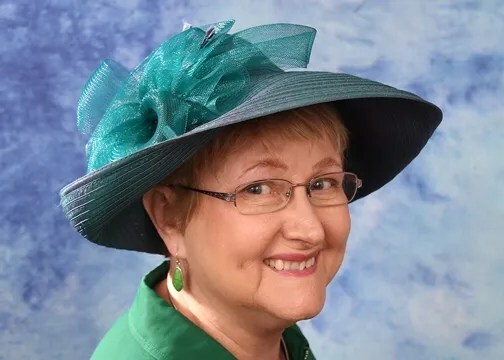 Lessons include instruction (video or text), assignments, and quizzes. 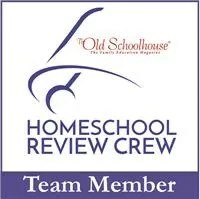 When your child logs on, they simply click on the chapter they are working on and get started. I appreciated the fact that the video lessons were pretty short, which is good for boys with short attention spans. However, even though the lessons may not be long, they are full of information. That’s why it is also nice to have a text version of the lesson available as well. If my son had trouble remembering something, or didn’t quite get something, he could watch the video again and/or go read the lesson text as well. The quizzes were great for me as a homeschool teacher. In high school, I do think it is important to record grades and things like that. Having everything graded for me made it very easy for me to keep track of how he was doing, and also makes it easier for me to track credits for high school. Students have two attempts at every quiz, so if my son did not do well, I had him review the lesson and take it again. Each chapter also features an exam at the end that reviews all the lessons. The part my son enjoyed the most was probably the activities. Some of them were complicated, but that’s what I would expect from a course at this level. He did have me read over the directions with him on a couple of assignments, but once he understood the directions, he was able to complete the assignments on his own. I felt like the assignments offered him a great opportunity to practice what he was learning. After finishing this course, I feel like he would be able to move into further computer programming courses at our local community college with a solid foundation to build on. 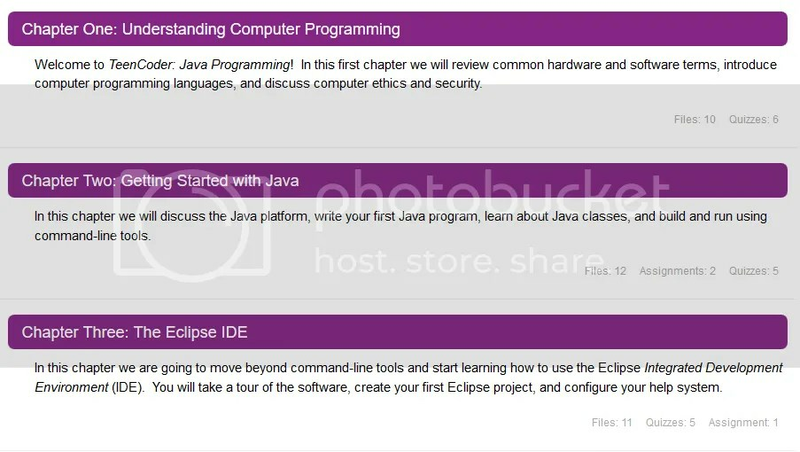 My son enjoyed the Java Programming course from CompuScholar Inc., and as a mom, I feel like it was a very strong course for a high school student. We are going to review the AP resources and consider signing him up for the test. CompuScholar offers multiple pricing options for this course, from monthly to yearly payments and self-study and teacher-led courses. Ugh. I am back in packing mode. Again. We have to move by the end of next month. I hate packing, really I loathe it. And trying to find time to do it amongst the other millions of things I have going on is, well, stressful. So, I am working on keeping my meals as simple as possible right now so it’s one less thing to worry about. Here’s this week’s menu. When it’s just the boys and I at home I love quick and easy meals. These chicken and corn tostadas are delicious and so simple to make! 2. Warm the refried beans in a pot. 3. Mix the corn, salsa, lime juice, salt, and 3 tbsp cheese in a small bowl. 4. Spread the warmed refried beans on the tostadas. 5. Top with the corn mixture. 6. Mix the shredded chicken with the Adobo seasoning and add to the tostadas. 7. Sprinkle with more Cotija cheese. 8. Bake in oven about 10 minutes. That’s it! Seriously, you can make these in about 10 minutes! Enjoy!